Vehicle service and preventative maintenenance goes a lot ways towards supporting many miles of trouble free driving. We take great pride in servicing your vehicle to ensure that each service visit is performed to the highest standards. This can only be achieved by sourcing the highest quality parts available so our ASE Certified staff can provide you with the best possible service. Over the past decade or so, automobile manufacturers have extended their recommended service intervals. While these vehicles are being built with more advanced technologies, we have witnessed the negative affects these extended intervals are resulting in. For engine mechanical failures, the common denominator revolves around the fact that all engines will eventually consume oil during normal operation. Unfortunately, most drivers fail to check fluid levels on a regular basis. Additionally, there are several items that should be inspected and addressed during a preventative maintenance vehicle service visit such as filters, tires, brakes, lights, etc. We often see first time customers arriving with extremely low oil levels when due for vehicle services perscribed by the manufacturer. Please feel free to talk to us about the proper vehicle service intervals that will definately support long vehicle life. 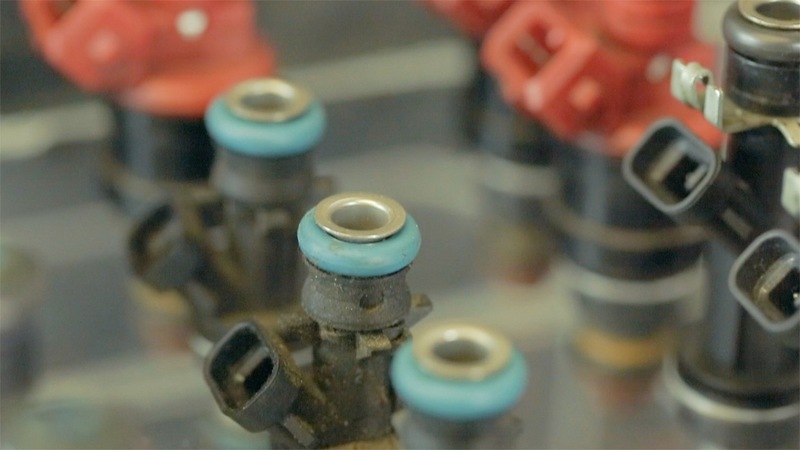 Fuel injectors are designed to deliver a precise amount of fuel to the cylinder at the right time. These timings and amounts can vary many times a minute. Any discrepancy in flow per cylinder can result in reduced engine performance and efficiency. 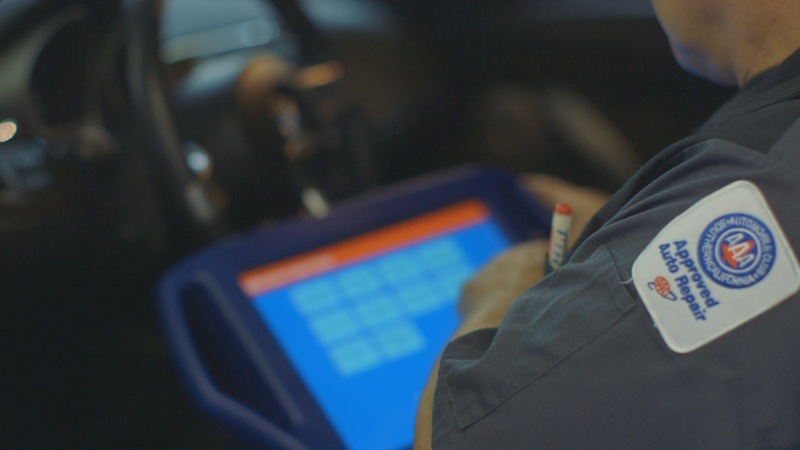 We have the equipment, skills and knowledge needed to properly analyze fuel delivery operation and the ability to provide the proper vehicle service routines to remedy these deficiences and verify proper operation operation after service. We can provide your and your BMW with an alternative to dealership vehicle service. Let us provide all of your vehicle service repair and maintenance needs. 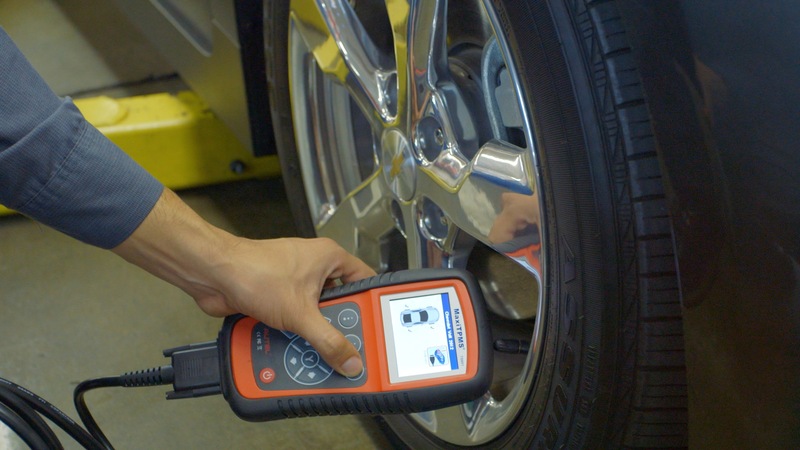 Make sure that your vehicle is a pleasure to drive by ensuring that the vehicle’s alignment is properly set up for your vehicle and driving style. 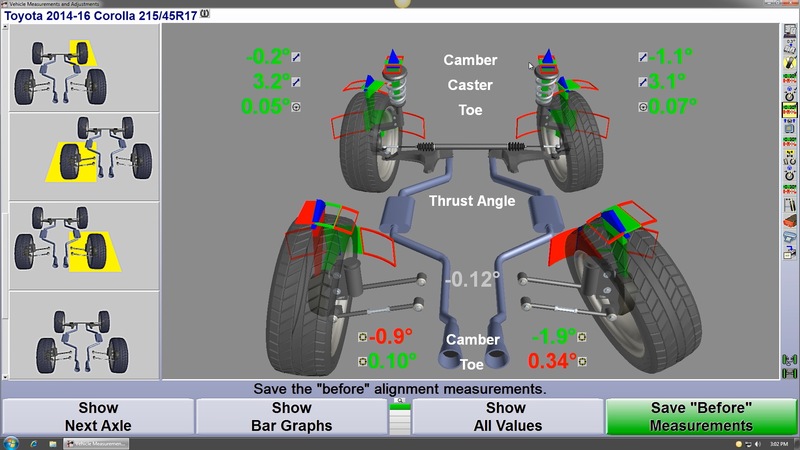 We are equipped with precision wheel alignment equipment that allows us to measure and adjust so that your vehicle’s chassis is set up to provide you with driving comfort and ensuring that the tires are set up to provide you with the best overall life. Tire safety received major attention back in the late 1990’s when motorists operating their vehicles with under inflated tires that overheated leading to vehicle handling issues with many ultimately leading to fatalities. Today, vehicles are equipped with many safety system such as on-board tire pressure monitoring systems. We are fully equipped to handle all tire operations with tire replacement, repair, balancing and other vehicle service needs. The system on the modern automobile are very sophisticated and require top level skills and tooling in order to provide the best optimum service especially when these systems present trouble. Our staff is highly educated, skilled and equipped with the proper tools and information that allows for expert level service. 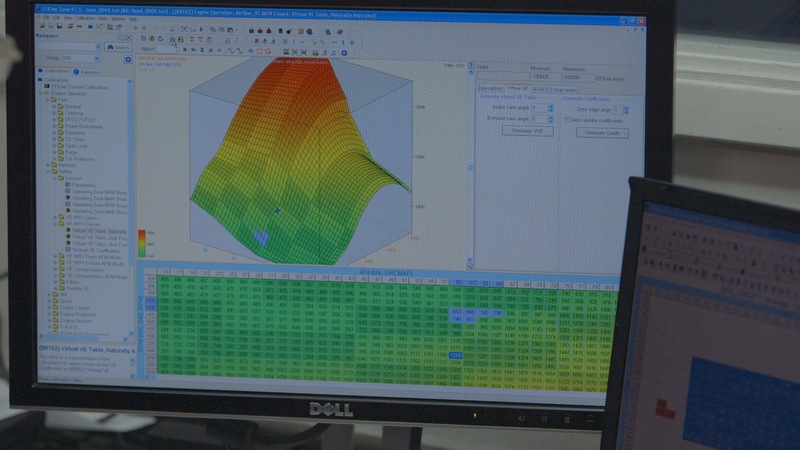 Often times vehicle symptoms and conditions require special analysis that call for outside of the box testing techniques. Our technicians regularly attend advanced training programs in order to stay up to date so that they are well equipped to provide competent vehicle service. Additionally, they stay in tune with advanced industry tools and techniques so they can solve some of the toughest issues that roll through the shop.